Back in the lab with Hassan! He was in Wyoming for all the Kanye releases then I took off to Canada last weekend. He brought his MPC 2000 XL in today and started chopping samples he’s been saving. We were messing around with different sounds as he went from idea to idea then we spend the last portion of the session vibing to music. Awesome afternoon in the studio with plenty of good vibes. If you’re looking for new beats I have a small folder from Hassan with some serious heat! Hassan Khaffaf Producing Session w/ Nick Breton at Truth Studios in Los Angeles. Hassan Khaffaf Producing Session working on new beats. 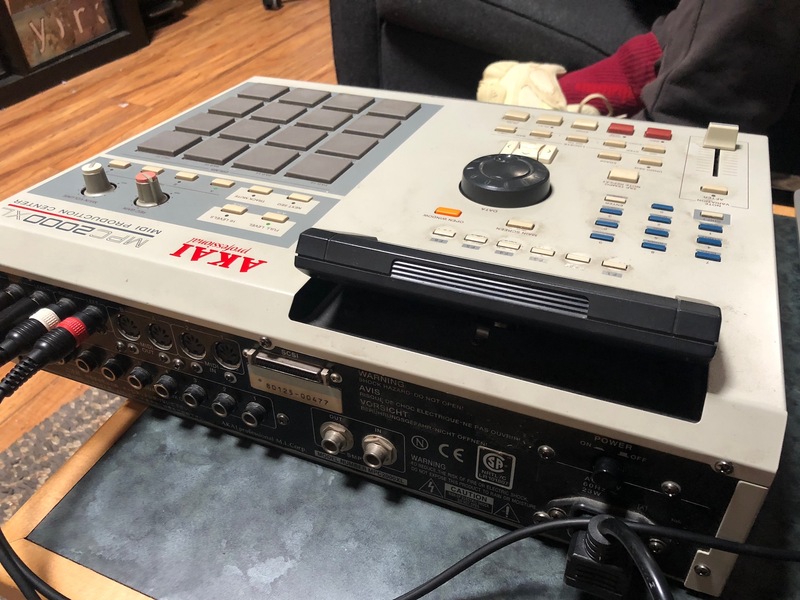 Beats for sale, samples & chops from MPC 2000 XL.